It has a V6, 3.6L; FFV; DOHC high output engine. This unit has an automatic transmission. When you encounter slick or muddy roads, you can engage the four wheel drive on this vehicle and drive with confidence. The FlexFuel capability of this Jeep Grand Cherokee allows you to select fuel depending on the price of E85 versus gasoline. It gleams with an elegant silver clear coated finish. Anti-lock brakes will help you stop in an emergency. It has air conditioning that feels like a walk-in refrigerator. 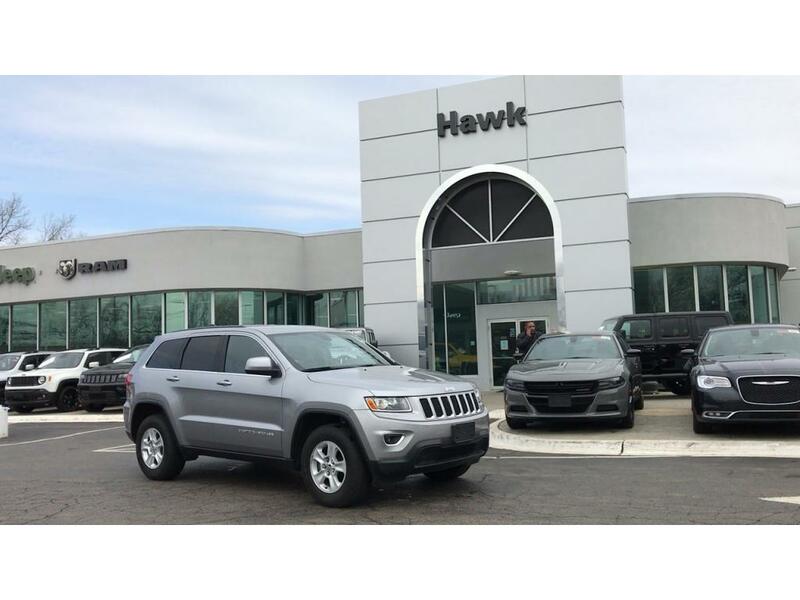 Bring all your music with you along for the ride in this 2016 Jeep Grand Cherokee with its mp3 player aux input jack. Easily set your speed in this vehicle with a state of the art cruise control system. Increase or decrease velocity with the touch of a button. The Electronic Stability Control will keep you on your intended path. This vehicle features a hands-free Bluetooth phone system. With the keyless entry system on it you can pop the trunk without dropping your bags from the store. This vehicle has convenient power windows. 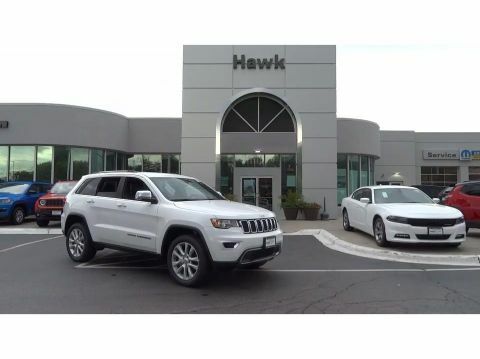 This 2016 Jeep Grand Cherokee looks aggressive with a streamlined rear spoiler. The satellite radio system in this vehicle gives you access to hundreds of nation-wide radio stations with a clear digital signal. 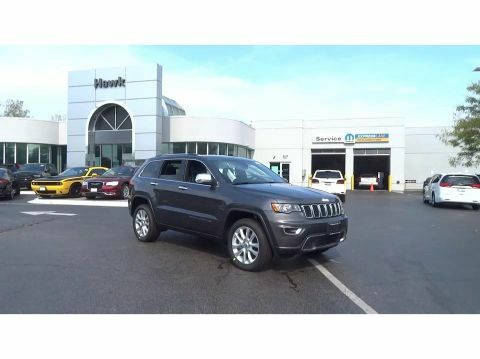 This 2016 Jeep Grand Cherokee comes standard with a state of the art traction control system. 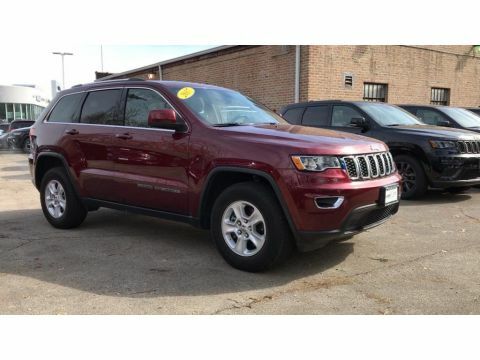 Track your miles and travel time in this 2016 Jeep Grand Cherokee with the trip computer.